I've written about George Cukor's sublime Holiday here before, but any list of my favorite films would simply not be complete without it. The film is a moving, joyous parable about the importance of finding your own place in life, of not only marching to the beat of your own drummer, but of pounding out the beat with your own two hands. 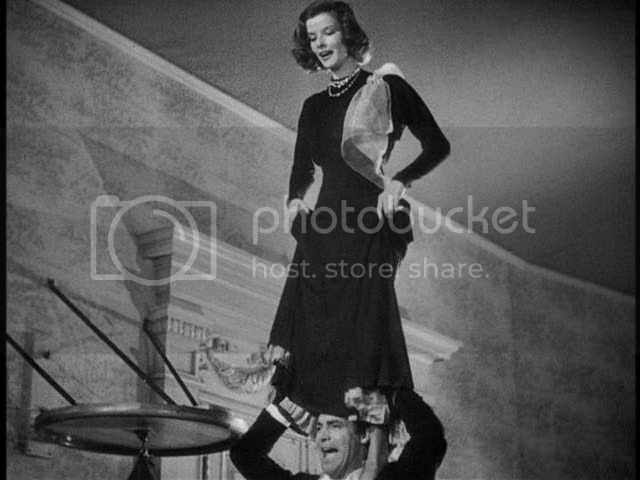 The film boasts one of Cary Grant's best performances, as a free-spirited self-made man who thinks he's in love with a stuffy society heiress (Doris Nolan) but seems more of a natural match for her fun-loving sister (Katharine Hepburn). Every second of screentime between Grant and Hepburn glows and sparkles with the pleasure of seeing two such vivacious performers enjoying one another's company. It's obvious from the moment they're introduced and shake hands with a playful nod, that they're the film's real couple, and Nolan is all but cast aside. 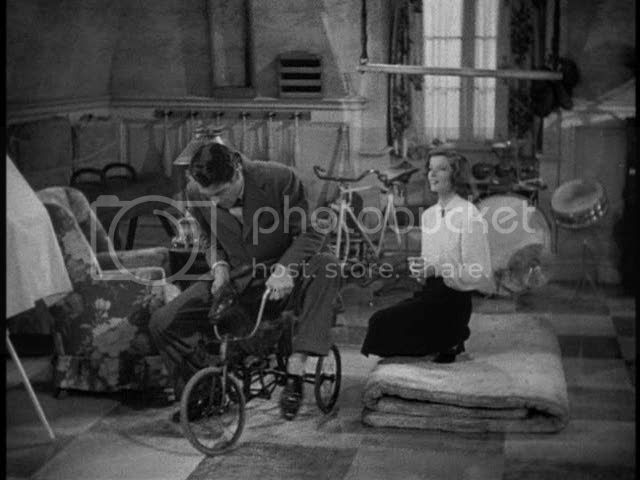 The film is a tribute to remaining youthful, and there's a childlike spirit to the way Grant and Hepburn play here: riding tricycles, doing somersaults, putting on Punch and Judy shows, not to mention the witty verbal banter and playacting of their conversations. 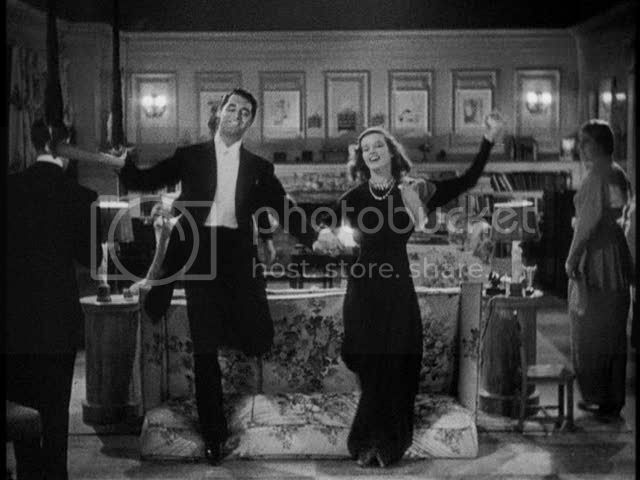 The centerpiece of the film is a New Year's Eve party where Grant and Hepburn retreat to an upstairs room, away from the snooty society crowd, along with Grant's friends (Edward Everett Horton and Jean Dixon) and Hepburn's drunkard brother (Lew Ayres). This small, intimate party takes place in the only comfortable room in a palatial mansion, the only room with a normal sense of scale. 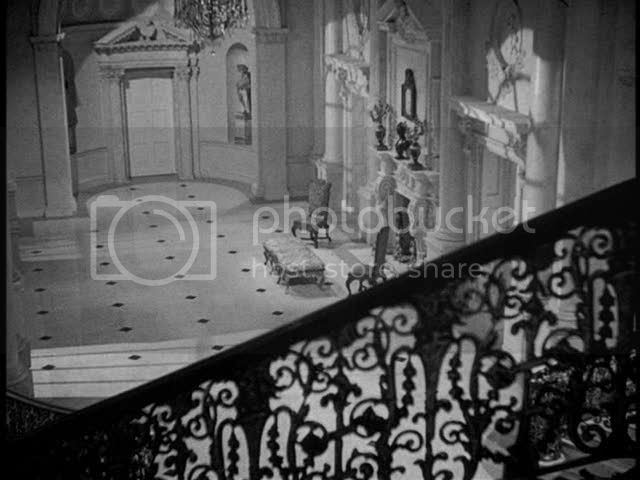 Throughout the film, Cukor isolates Grant in long shots of rooms that seem to have been built for eight-foot tall giants, emphasizing his discomfort with the luxury and opulence that seems to await him if he marries into this family. It's only in the upstairs playroom, with its cozy fireplace and leftover childhood toys, that Grant and Hepburn can relax and be themselves. That extended sequence in the playroom is among the grandest and warmest moments in all of cinema. How nice of you to write up something I've seen! I agree, wonderful film and Grant and Hepburn are simply dynamite in it, but their chemistry had been proved long before they made this picture. 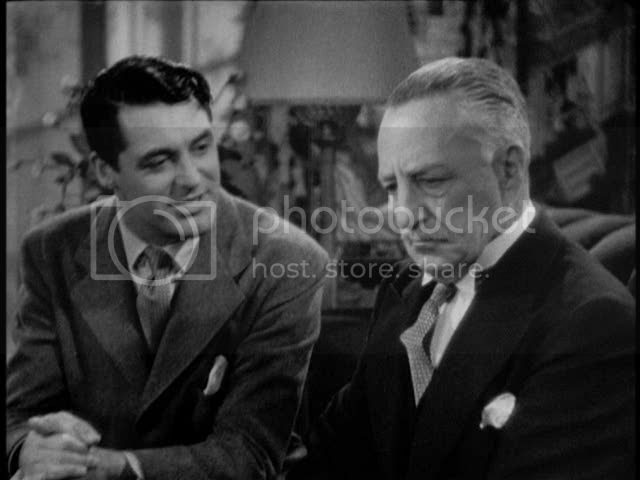 I do love Cukor but this is a lot richer than some of his other work--- I'd call it a big improvement over films like The Women, Dinner at Eight, and The Philadelphia Story (all of which I like in varying degrees), which flaunt and celebrate the rich lifestyle's depicted instead of analyzing it and wonderfully deconstructing it as he does in this movie. By focusing in on Grant's character, we take an outsider's perspective and we see the vanity of upper class through the eyes of someone who has actually had to work in their life. 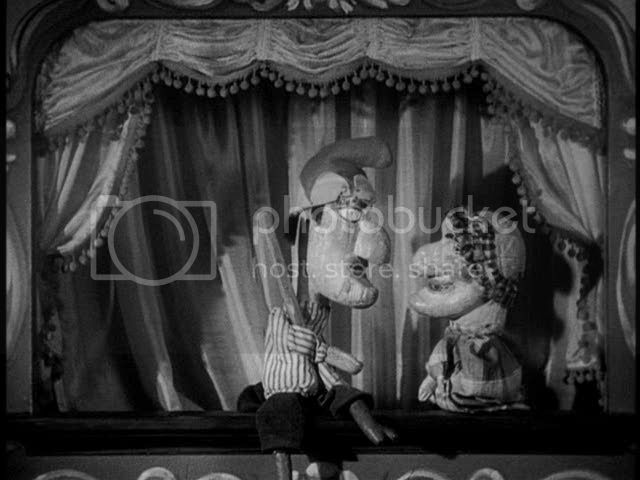 The other movies I mentioned kind of see upper class in an isolated bubble as opposed to through a looking glass. 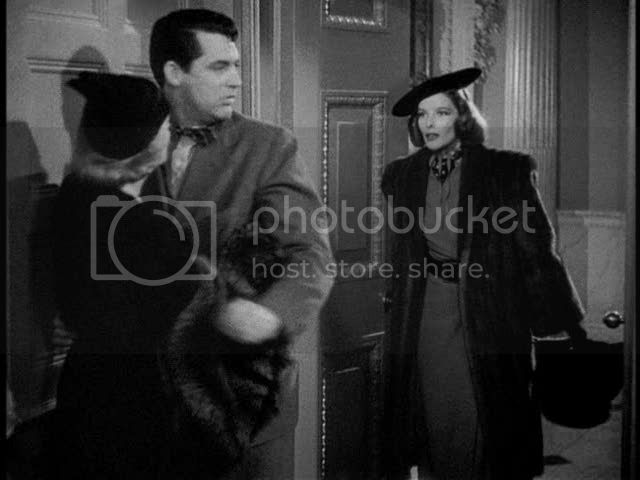 (Though the remake of The Philadelphia Story, the atrocious High Society, celebrates vanity even more than Cukor's film. AFB: Totally agreed! That's one of my favorite scenes, it's just so much fun, and perfectly captures the joy these characters find in life. 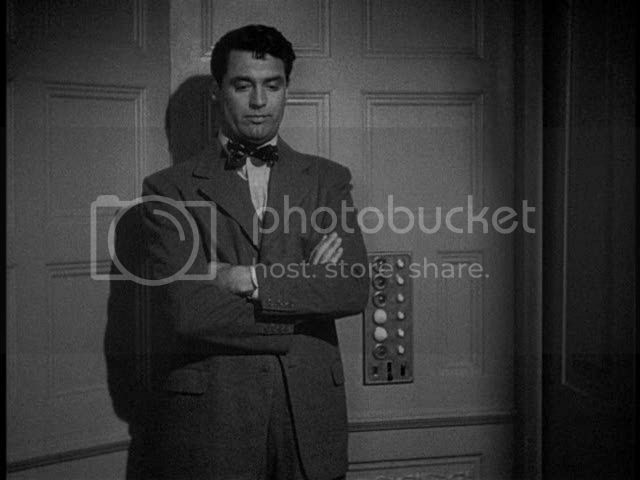 Ryan: I still have lots more Cukor to see, and he's a director I really like, but so far this does seem to be his best and most fully realized film. 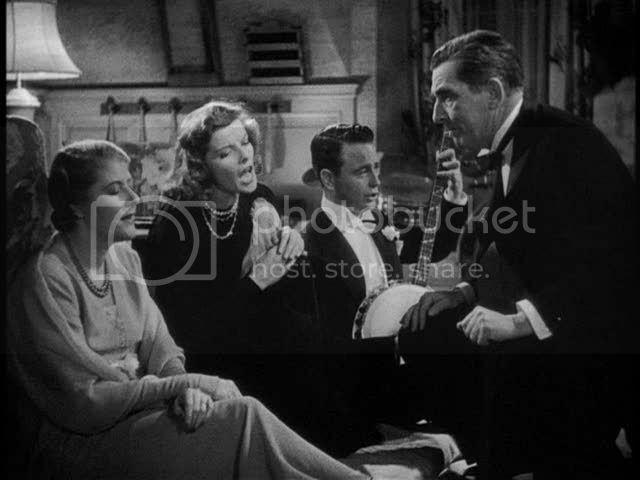 I love the treatment of class in this film, though this isn't the only Cukor film to deal with class in this way: the uneven, indescribably weird Sylvia Scarlet (another Grant/Hepburn film) is similarly concerned with class and the struggles of working people, though the subject isn't treated in anywhere near the rigorous way it is here. 'The film is a moving, joyous parable about the importance of finding your own place in life, of not only marching to the beat of your own drummer, but of pounding out the beat with your own two hands." Indeed Ed, beautifully stated! It does contain one of Grant's greatest performances, and that New Year's party is surely the centerpiece. Great capsule of this beloved film which ranks with this iconic director's best work. i.e. WHAT PRICE HOLLYWOOD?, DINNER AT EIGHT, THE PHILADELPHIA STORY, LITTLE WOMEN, DAVID COPPERFIELD, ADAM'S RIB, the original A STAR IS BORN, and the glorious Oscar-winning musical treasure MY FAIR LADY. I've never seen this, it's on my DVR, and I've been itching to watch it for a while now. Haven't had the time unfortunately, and won't for at least another week & a half now. But when I do take a crack at that lineup, this will probably be the first thing I go to. 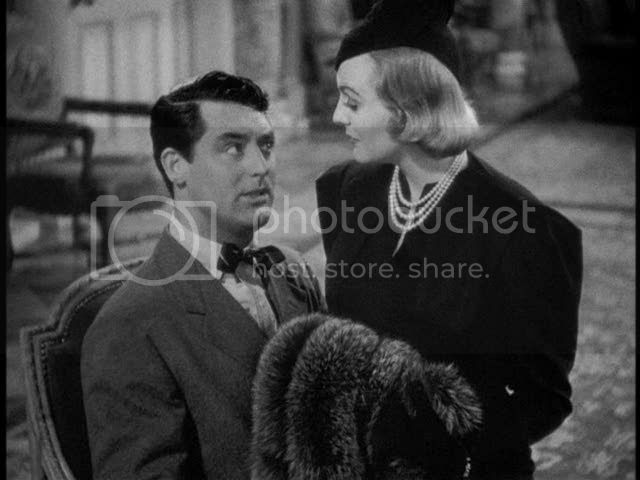 It's gratifying to see so much love for this film, which I think is one of the best classic Hollywood had to offer (along with another great Cary Grant movie, Only Angels Have Wings). 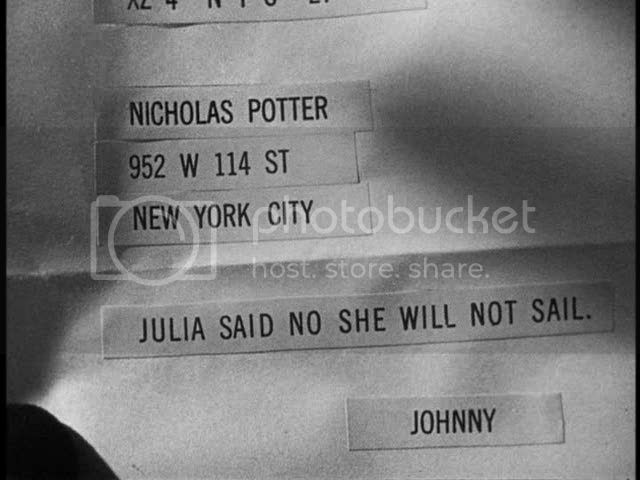 Anagramsci, I somewhat agree about the Doris Nolan role, but I don't think it's a terrible problem -- the audience is aware from the very beginning that Grant and Hepburn are meant to be together, so the basic suspense here is when/if he'll realize it himself. 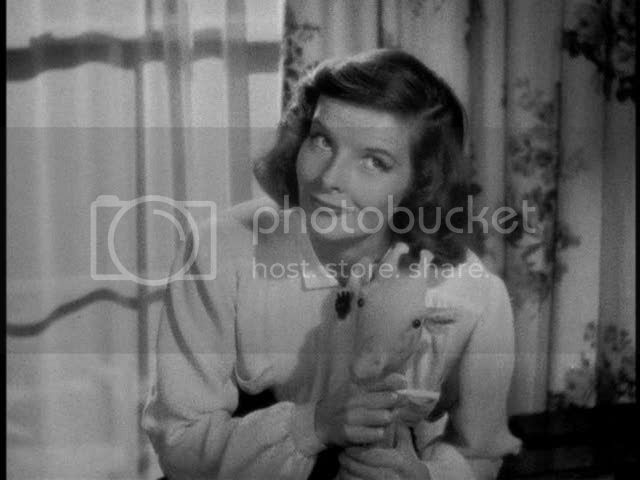 It'd be a much different movie if the original fiancée was more formidable -- more like The Philadelphia Story, one of the few love triangle movies in which all three points of the triangle are equally developed and the audience isn't rooting for any particular coupling. I can add myself as someone who loves this film dearly. 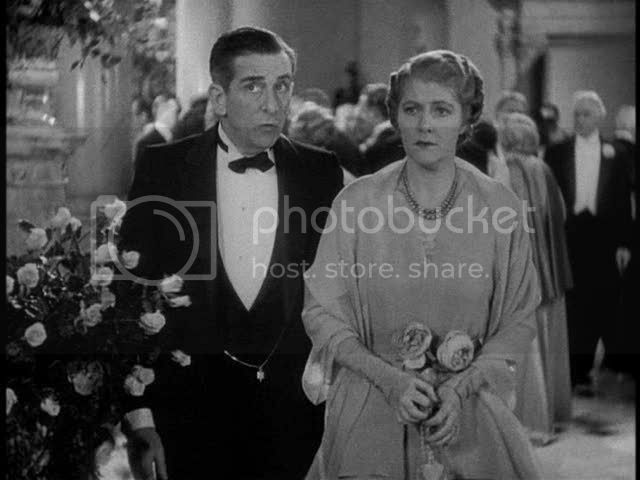 I need to mention Edward Everett Horton who was always such a wonderful supporting actor in any film. Yes, Horton was great in this. They're small parts but he and Jean Dixon are a lot of fun to watch here, and they help provide some welcome context for Grant's character. By seeing what his friends are like and how uncomfortably they fit in with the upper-class society he's marrying into, it helps solidify the class issues at the story's core. 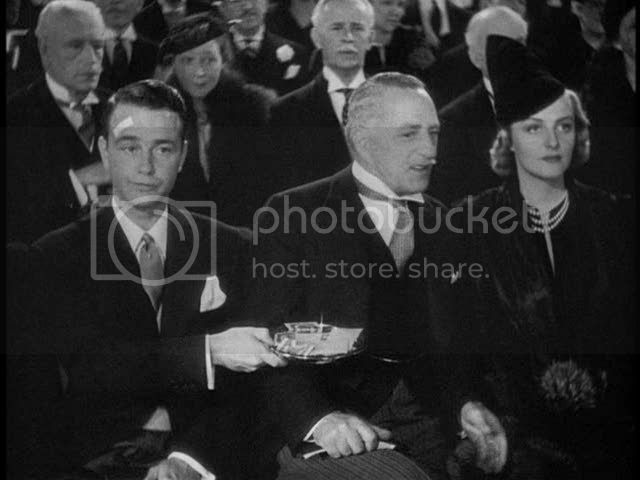 What has always affected me the most about this wonderful film is Lew Ayres's performance as Hepburn's drunken brother. 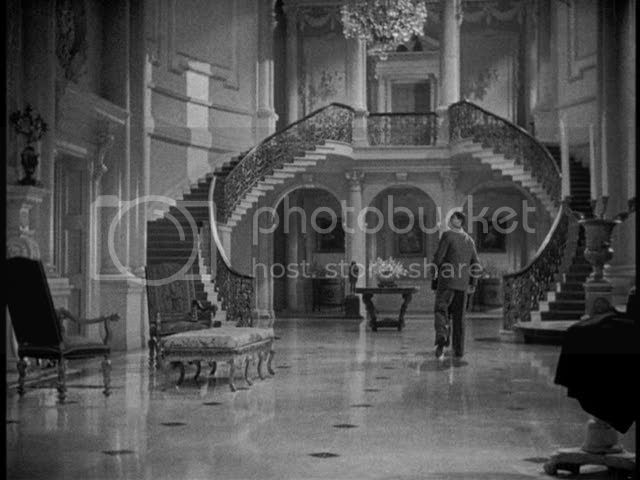 His presence really explicates the tragic undercurrents that Cukor is insinuating here and provides the necessary foreshadowing of what Grant's character might become if he gives in to his fiancee's upper-class way of living. Excellent point about the foreshadowing, J. Ayres is great here, and his character is a vision of what happens to those unable to escape from this family. He's a free spirit like Grant and Hepburn, but hasn't had the courage to break free, so instead he retreats inward and becomes a drunk. 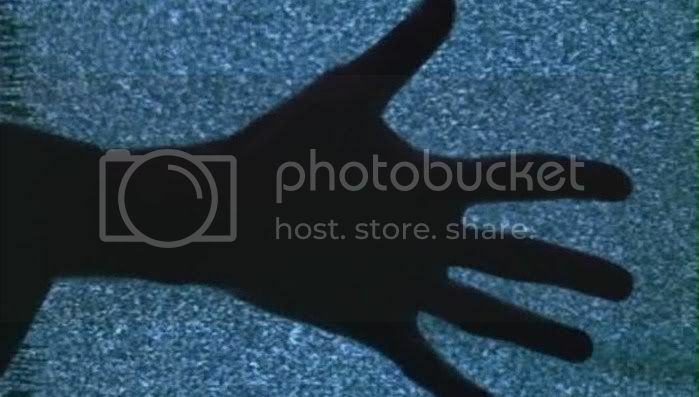 It's a really affecting performance. He's another good example of how rich this film is, where each character has such an active inner life and such subtle emotions beneath the surface.